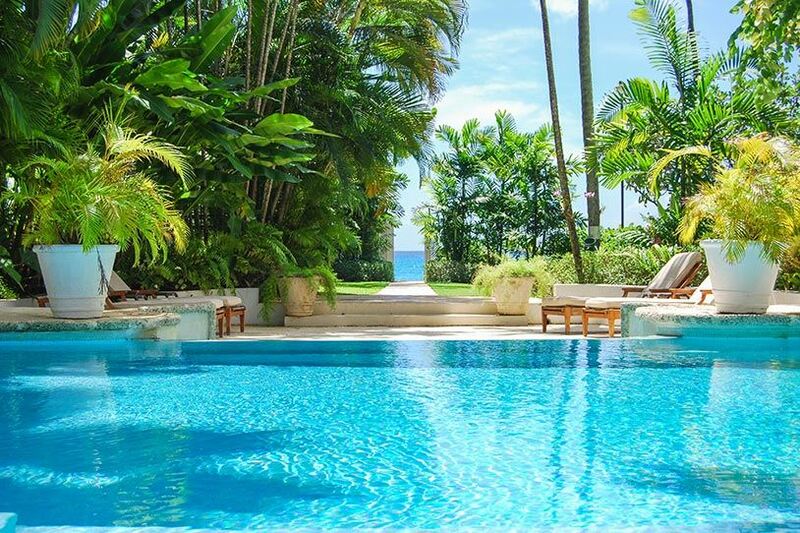 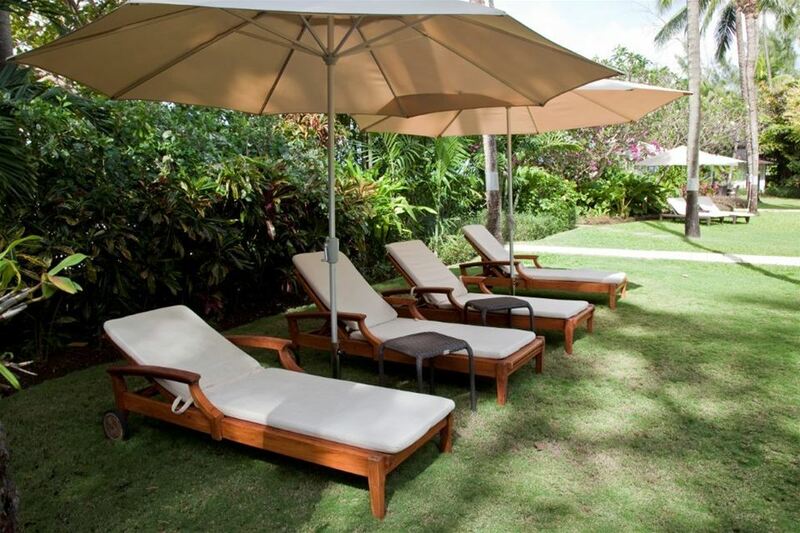 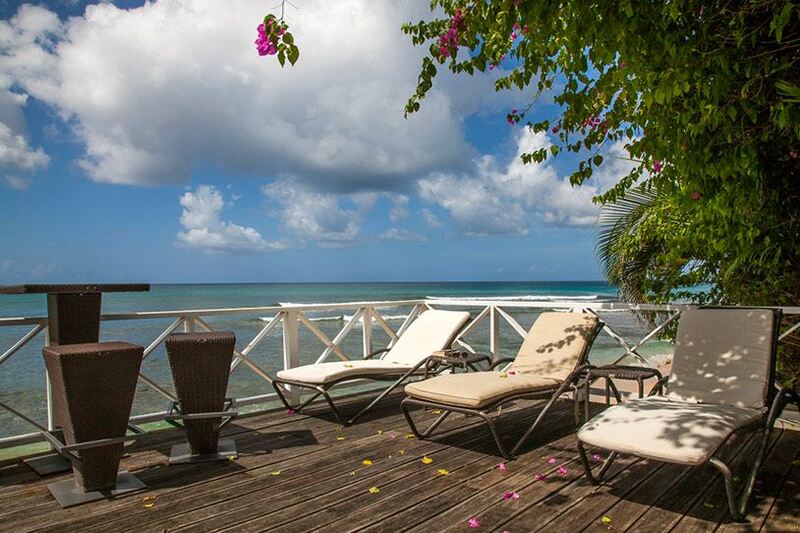 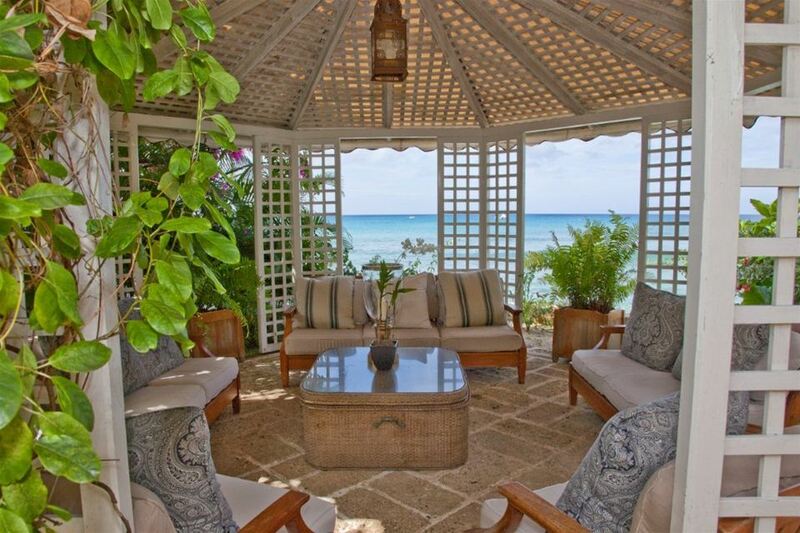 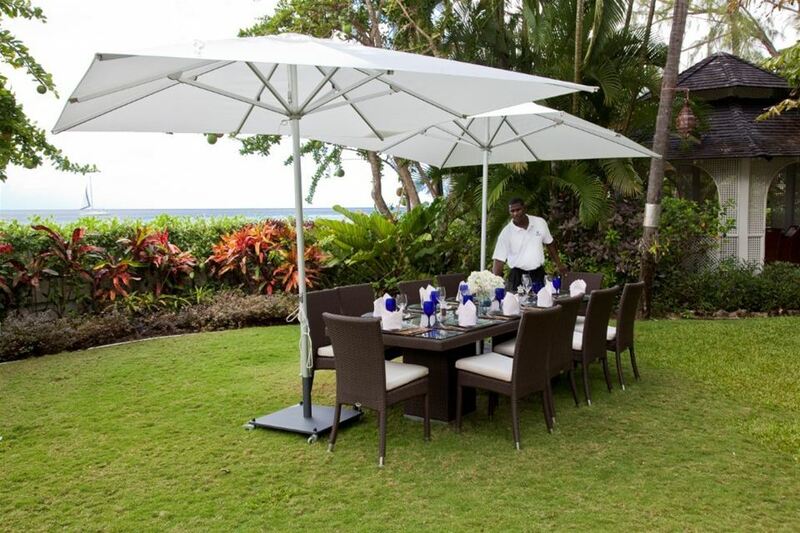 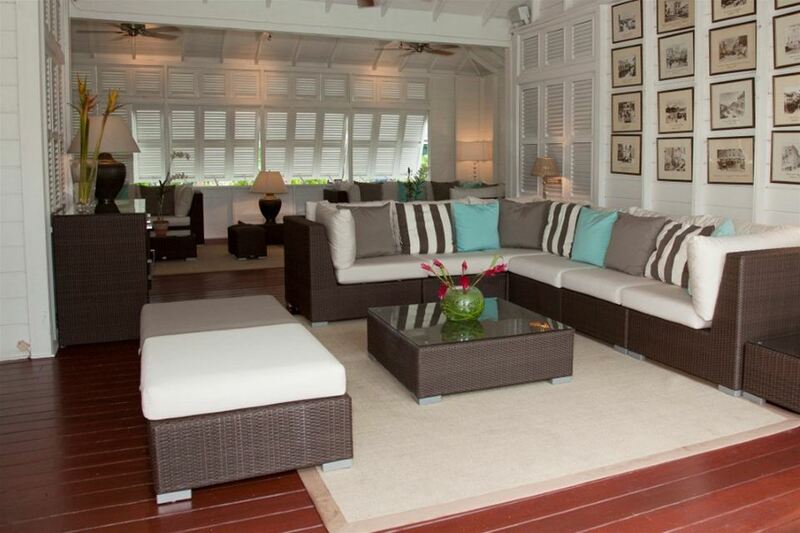 This is an incredible, exclusive villa in 1.5 acres of the islands best gardens. 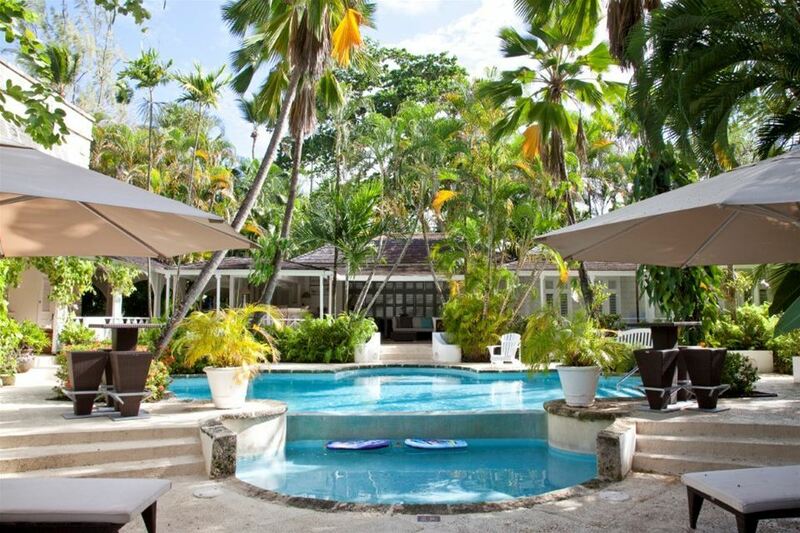 Villa The Great House is a beachfront property with guests able to use the villas 30ft Grady White pleasure boat with the biggest array of water sports from wake boarding to half pipe tube as well as snorkeling and kayaks available. 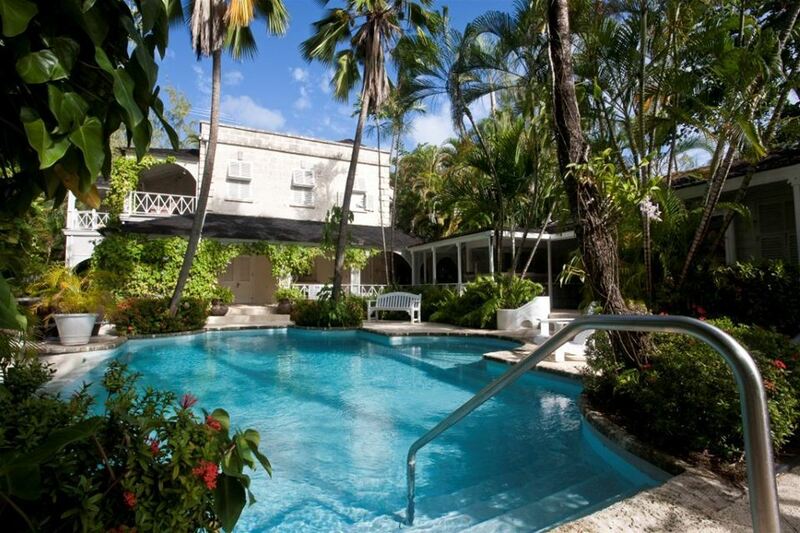 The main house is an elegant traditional colonial style with bright open spaces, individual balconies, extensive terraces and beautiful swimming pool.